Bella Sera Ranch is a unique wedding venue located in the heart of East Texas – Palestine, and is nestled on a tract of rolling meadows and majestic oak trees. 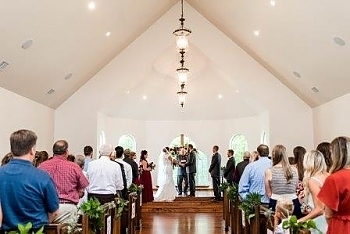 This beautiful venue features a historic style Chapel or Open Air Pavilion for wedding ceremonies and a Grand Hall for receptions and parties. We are conveniently located between Houston, Dallas, College Station and Austin, and close to area hotels. WOW! Deborah and all the rest of the staff at Bella Sera Ranch made our wedding so wonderful. From the start, Deborah was so accommodating to my wants and needs and went above and beyond anything I could of dreamed up. I will recommend Bella Sera for anyone looking for an affordable, beautiful wedding venue. 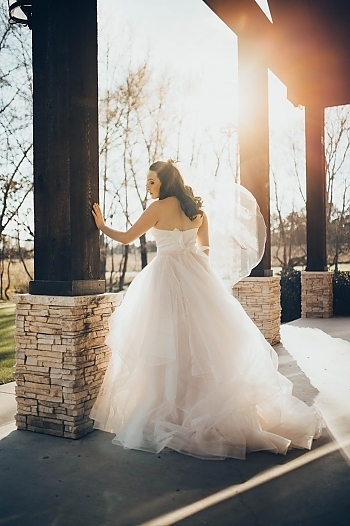 The wonderful staff at Bella Sera made my wedding dreams come true. Our wedding was perfect. It was everything we could have ever wanted. They made sure that we were happy and on schedule for everything. I can never thank them enough! That was the best day of our lives. Mrs. Deborah, A bit over a year ago, Chris & I got married at Bella Sera, then moved overseas. Everything happened so quickly that I never got to say thank you for how special you and the staff made our day. It truly was my dream wedding and none of it would have been possible without you. You have a beautiful heart and it shines through to your work. I hope you have had an amazingly blessed year! You are all truly wonderful and talented at what you do. I couldn't have asked for a bettwe team of people to work with, you made our day perfect and we will never forget it! The details were handled so well, smooth and completely stress free for us. I will surely recommend you to all of my friends for every special occasion we come across. I don't think there is another venue anywhere that could have done all the things you did for us with such ease and your sweet thoughtfulness to every situation was spot-on! Chef Jack, The food was amazing - so many people commented on it! AMAZING meatballs! Hugs to you all, Melissa & Kelly C.
Our 40th Wedding Anniversary Party was simply over the top. We have had so many nice compliments on food, decor, venue and they go on and on about what a good time everyone had. We appreciate all you did to attend to every detail to make the evening perfect! Thank you for the professional way you handled everything. We now have many memories to carry us into our next "40" years! 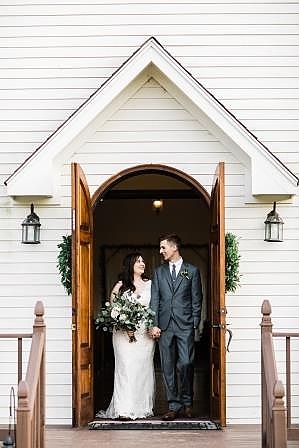 Thank you all so much for all that you did for our wedding day! The food was amazing ( we are sad we can't have it anymore). The attention to detail was more than we could have hoped for. The staff made our special day picture perfect! We were so blessed by you all! I want to thank you profusely for the excellent job at planning my surprise birthday party last Sunday. I was totally surprised! Every detail was perfect including food, food preparation, decorations, balloons, flowers, record placemats, wall decor, the whole ice cream and soda bar, service, really just everything. You were very helpful to Elizabeth, and I appreciate that. I heard so many compliments. You have found your calling in event planning! Good luck to all of you as you bring happiness (at least the environment to pursue happiness!) to many customers and friends in the future. 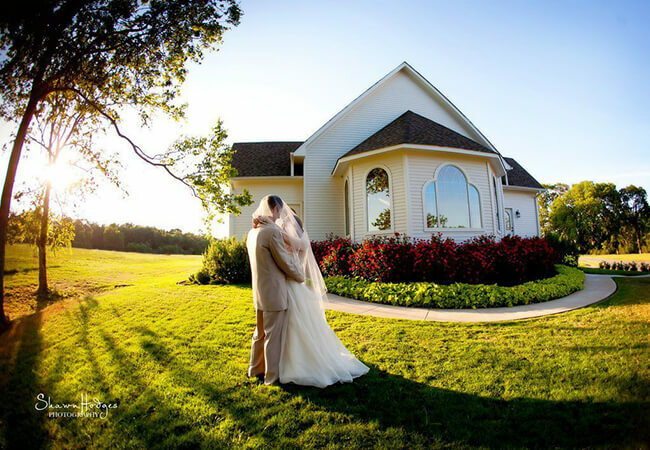 If you want your perfect wedding dreams to come true have your special day at Bella Sera Ranch. The staff will go above and beyond to make your day everything you wanted it to be! This venue and staff was absolutely perfect in every way. 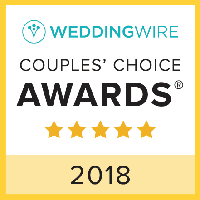 Thank you so much for all the help you gave me with my wedding & the preparation. You all did a fantastic job. It looked exactly how I envisioned it. I couldn't have asked for anything to be better. Thanks to all of you, I had my dream wedding without stress. 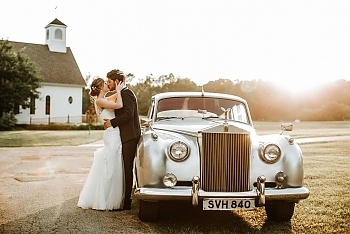 Thank you so much for working with us to help make our special day beautiful & truly ours. We couldn't have asked for anything more. Thank you for all you help with the Gala this year! I really wish we could have it at Bella Sera Every Year! Outstanding service, willingness to help & professionalism is so appreciated. On behalf of the Palestine Jr. Service League thank you again. Copyright © 2018 Bella Sera Ranch · All rights reserved.